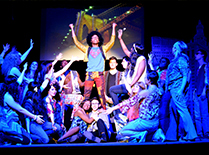 The Campus Activities Board (CAB) provides the campus with social events such as comedians, films, live performances, and special events. 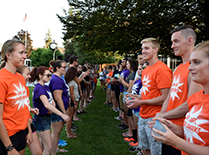 Leadership programs allow students to participate in team building activities and develop their leadership skills. 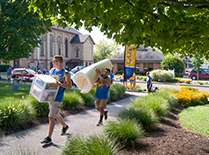 More than 50 clubs and organizations offer students many opportunities to explore interests, enrich their academic experience and connect with other students, faculty and staff. The majority of full-time students live on campus in resident halls, suite-style housing or College-operated apartments. We encourage you to take a closer look at the variety of living options offered at Caz.